The Kromeriz Music Archive is currently administered by the Kromeriz Archdiocesan Museum – Olomouc Museum of Art. 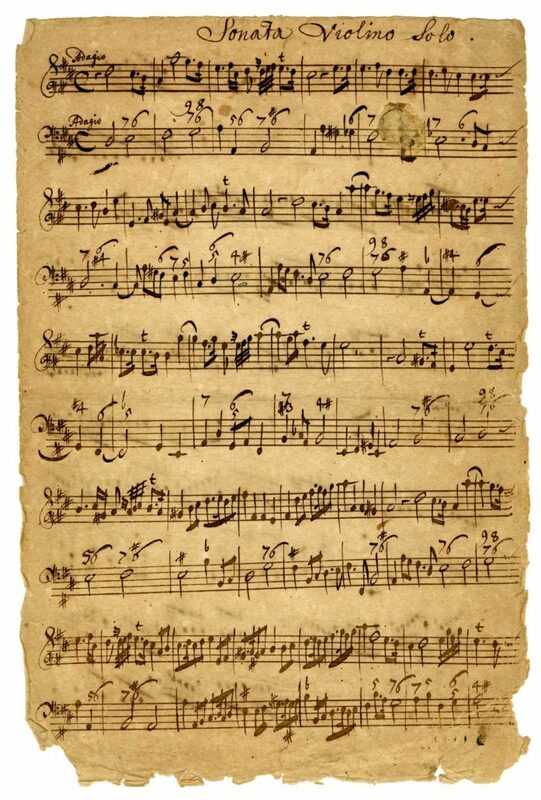 It is one of the most significant and largest historical music archives in the Czech Republic. 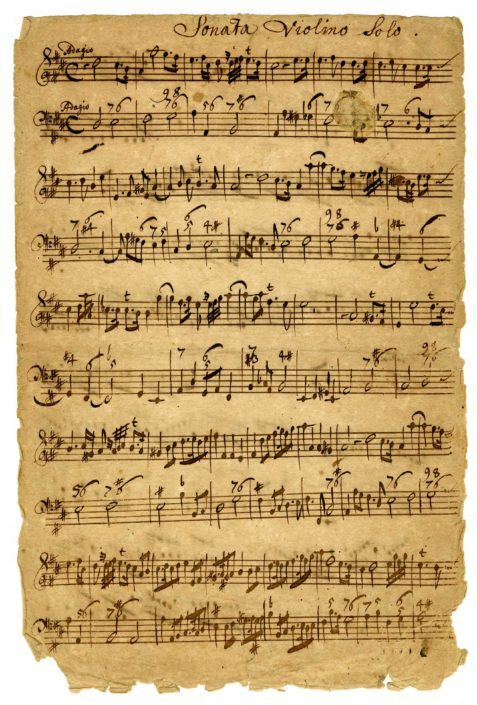 The oldest parts of the collection consist of music from the time period of Bishop Karl II von Liechtenstein-Kastelkorn (1664-1695). The time he had spent at the Kromeriz chateau marks the creation of the bishop, and later archbishop band. It is this part of the collection that requires costly conservation and restoration works. The proceeds of the campaign will cover the restoration of George Muffat’s unique Sonata Violino Solo and for the purchase of deacidifying interlays.